Learn about refractometry, which instruments are used for measuring refractive index, common applications, and more! With a remarkably simple user interface, EasyPlus refractometers allow anyone to obtain accurate results in the lab or near the production line. Made for use in the lab and on-the-go, the portable refractometer is lightweight and easy to use. 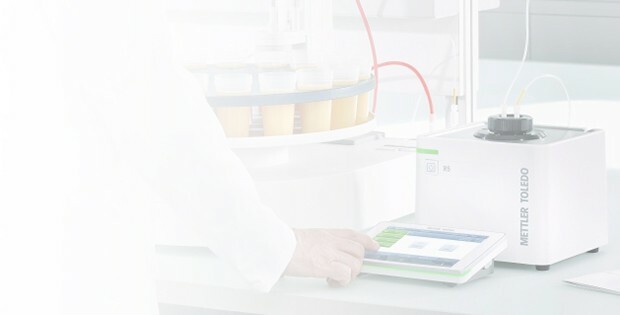 With Multiparameter Systems you can combine and measure refractive index, density, pH, titration and more. Increase data quality and save time by measuring all parameters at once.